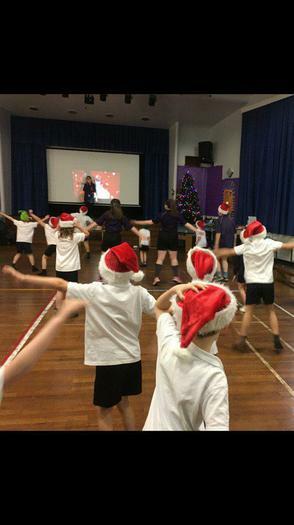 Santa Dance at Netherton Moss! The rain turned our Santa Dash into Santa Dance! Great fun had by all! Many thanks to the young leaders from The Hawthornes who came to help.